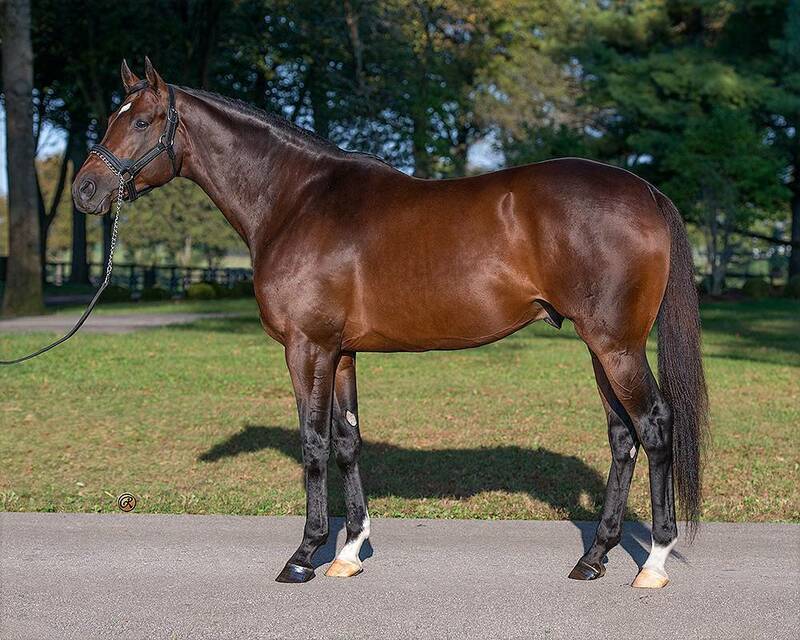 A son of Medaglia d’Oro, the dark bay Atreides made his debut in July 2014, where he won at first asking by 5 ¼ lengths, earning both a 105 Beyer Speed Figure and TDN Rising Star status. His final time of 108.69 was .57 off the track record for 6 furlongs at Gulfstream Park. He followed that victory with a three-length allowance win at 6 ½ furlongs, posting a 102 Beyer. Atreides won his stakes debut in the Monarchos S. by an astonishing 17 ½ lengths, posting a 105 Beyer while winning geared down. His 4 ½ length victory in the Aventura Handicap kept his unbeaten record at Gulfstream intact, but, unfortunately, a tendon injury forced his retirement to stud. Atreides’ first crop of yearlings experienced a positive reception at the sales. A pair of fillies out of Wonderful Luck and Spooky Minister sold for $150,000 and $175,000 respectively at the 2017 Keeneland September Yearling Sale, with the latter topping the ninth session. His first foals hit the raectrack in 2018. South of the border, talented fillies Amynta and Birthday Letter represented their sire with black-type efforts. Amynta conquered the G2 Clasico Cuerpo de Bomberos while Birthday Letter finished 2nd in the G2 Clasico Dia de la Raza Stakes and third in the G1 Clasico Accion de Gracias Stakes. Atreides was represented by his American first stakes winner when Sueno rocketed to victory in the 2018 Gold Rush Stakes at Golden Gate. Returning for his three-year-old season, Sueno hit the Kentucky Derby trail. 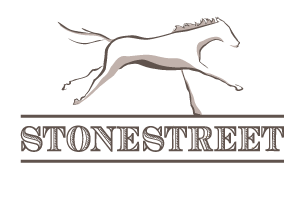 He debuted with a second place finish in the G3 Sham Stakes before finishing second in the G3 Southwest Stakes, third in the G2 Louisiana Derby, and third in the G3 Stonestreet Lexington Stakes. Stakes Performances: Win: Monarchos S., Aventura H.